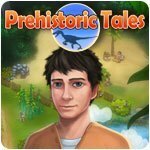 Prehistoric Tales Game - Download and Play Free Version! 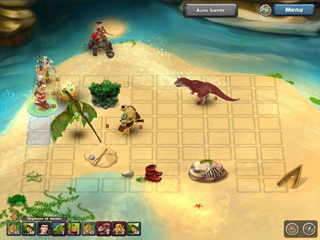 Help bring an ancient world back to vibrant life! 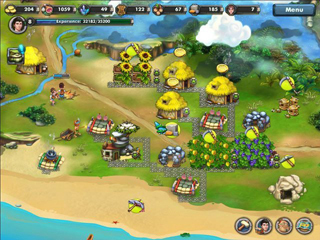 Bring an ancient world back to vibrant life as you build and protect a fledgling settlement! Raise small cities out of the ground, fend off fierce dinosaurs, and spend hours enjoying addictive gameplay, colorful visuals, and ear-pleasing music and sound effects. Take the first steps on an epic journey to greatness today!